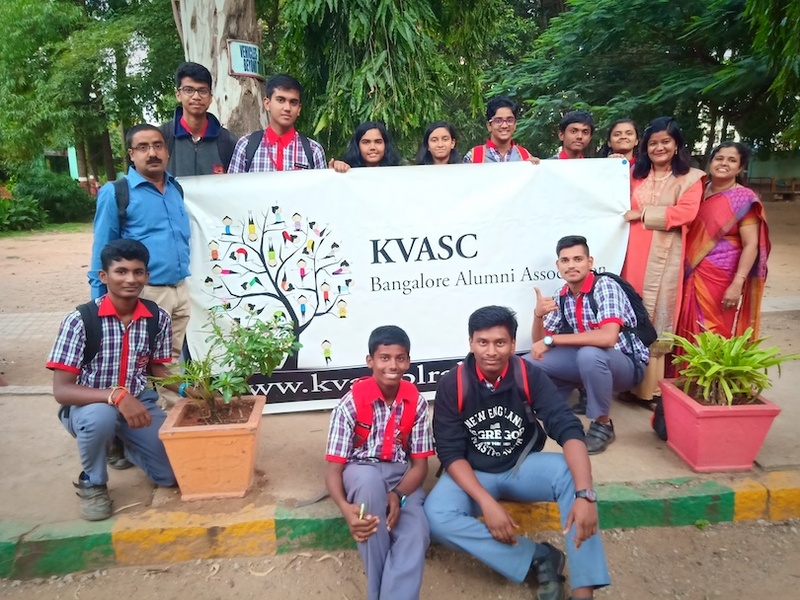 A trip to Jawaharlal Nehru Centre for Advanced Scientific Research (JNCASR), situated in Jakkur, Bangalore, was organised by the Alumni Association, KVASC on 6th September 2018. 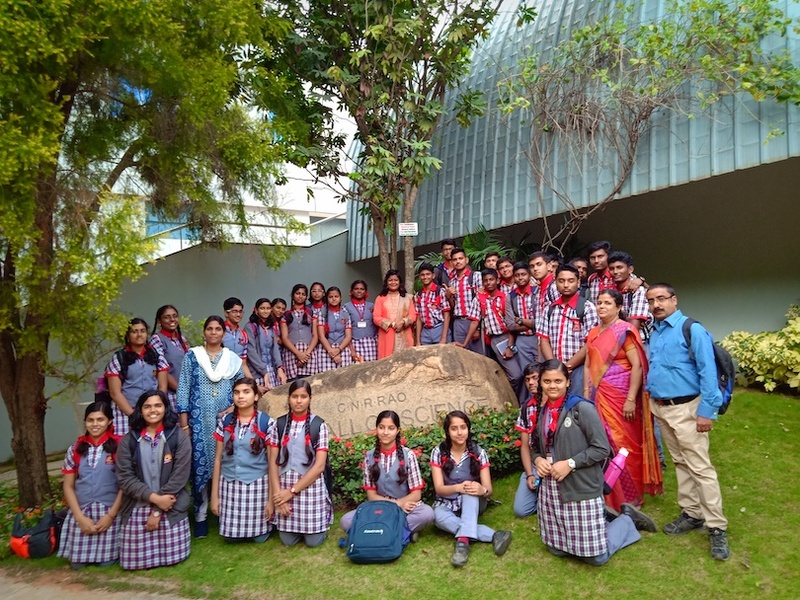 It was a very pleasant day when 50 students of class 11 & 12 (science stream) & two teachers of the Vidyalaya were taken to JNCASR. Mr. John Louis (1990 batch) arranged transport for the students & teachers. After a pleasant journey to the beautiful campus at Jakkur, the group was taken around the campus. 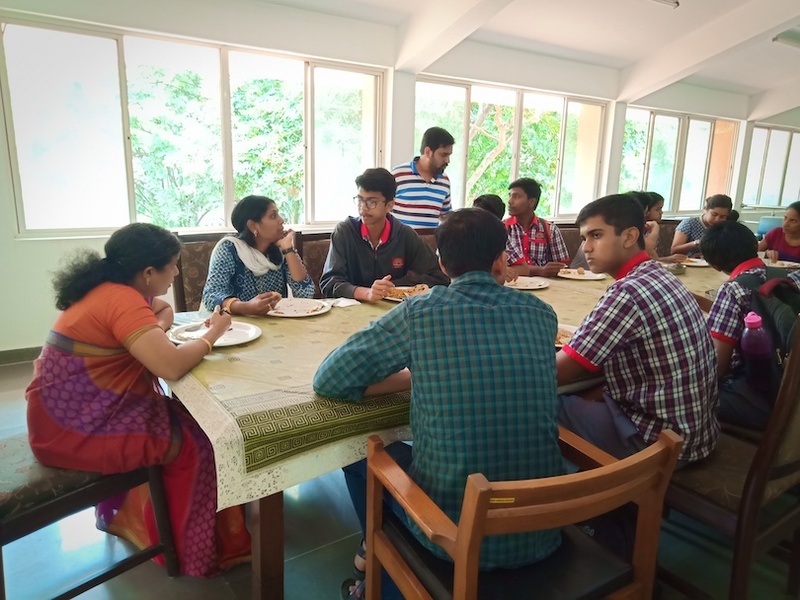 Then they had a session on career counselling by experts in various fields. 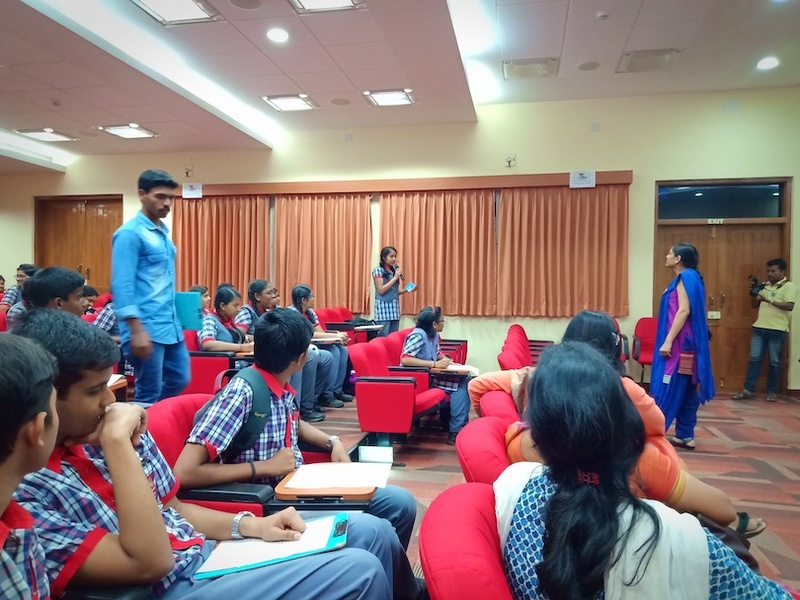 Students were made aware of the various options available to them. 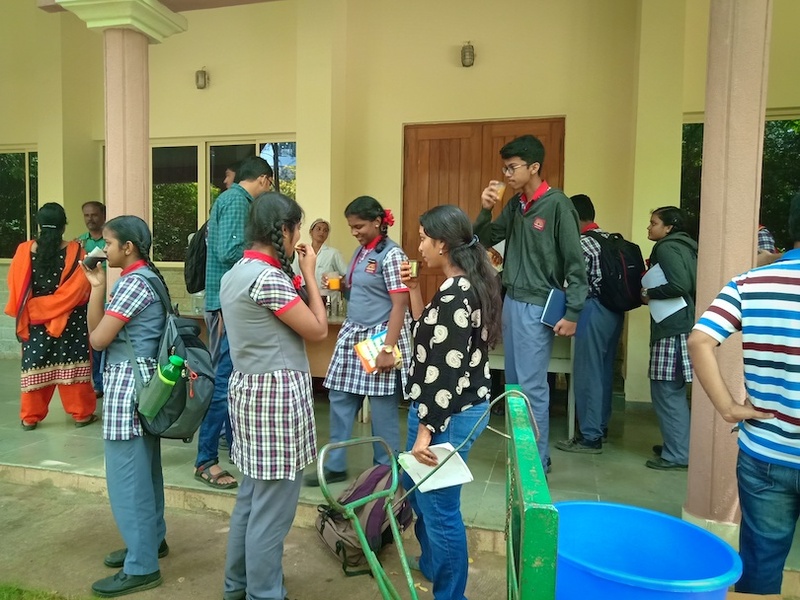 During the session, students were provided with Lunch and were given some light refreshments before the departure from the campus and safely escorted back to school. 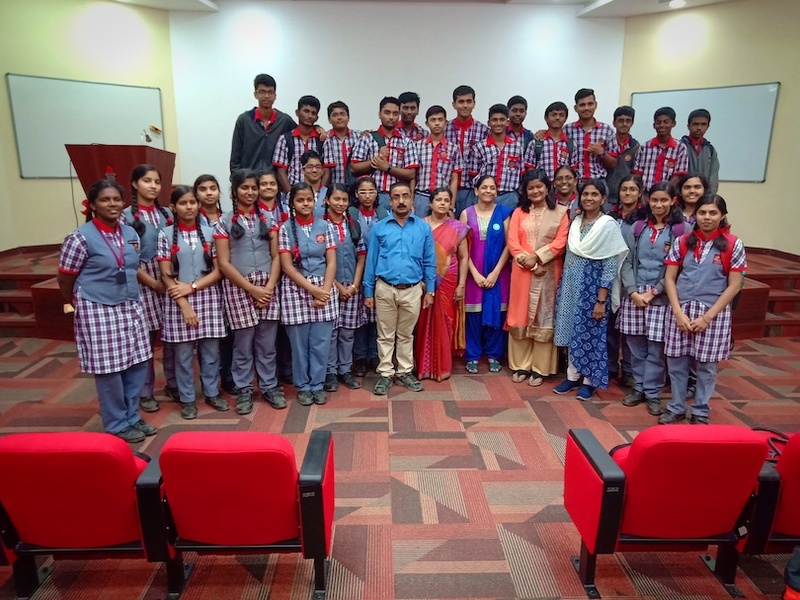 Mr. Sanjoy Patnaik & Dr. Arunima Sengupta (1992 batch) were the alumni members who went along for this session. Mr Kawaljit Singh (1989 batch) and Mr Sanjoy (1992 batch) took care of all the arrangements for an eventful & enlightening session.